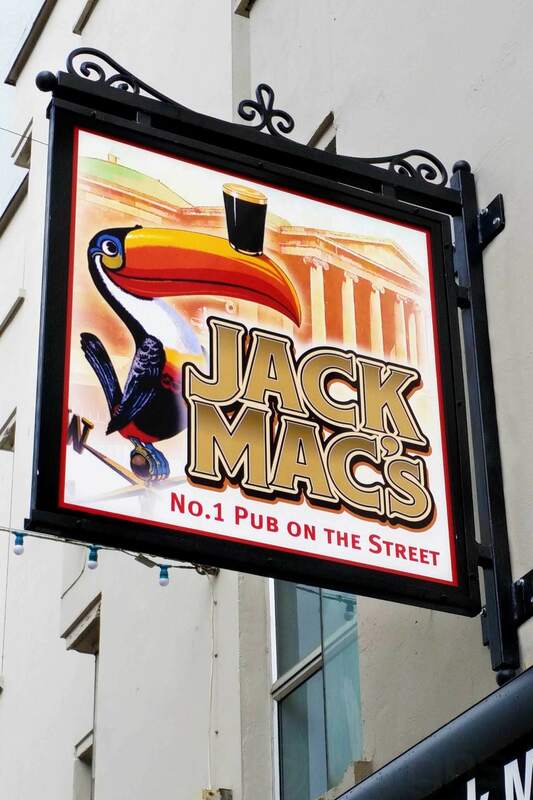 Projecting signs offer an excellent way of improving your high-street visibility, particularly to pedestrians walking along the street below. Popular types of projecting signs are Hanging Signs, which usually “Hang” from a metal chain or metal bracket and Rigid Projecting Signs. 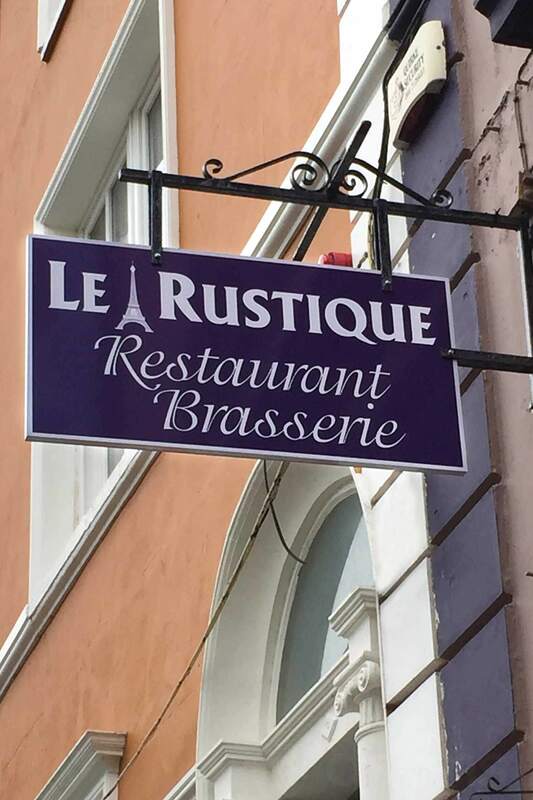 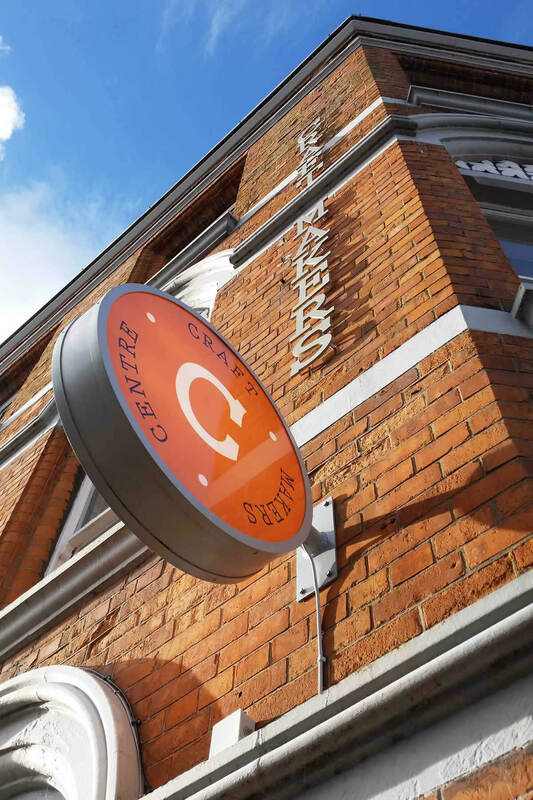 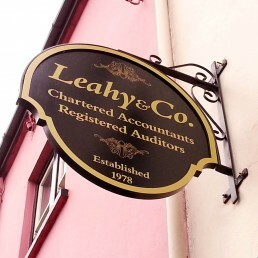 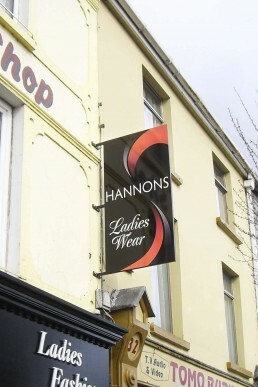 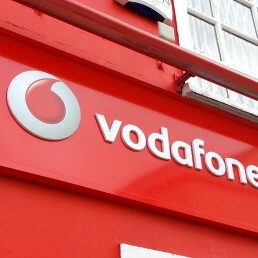 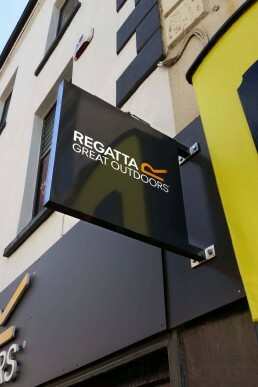 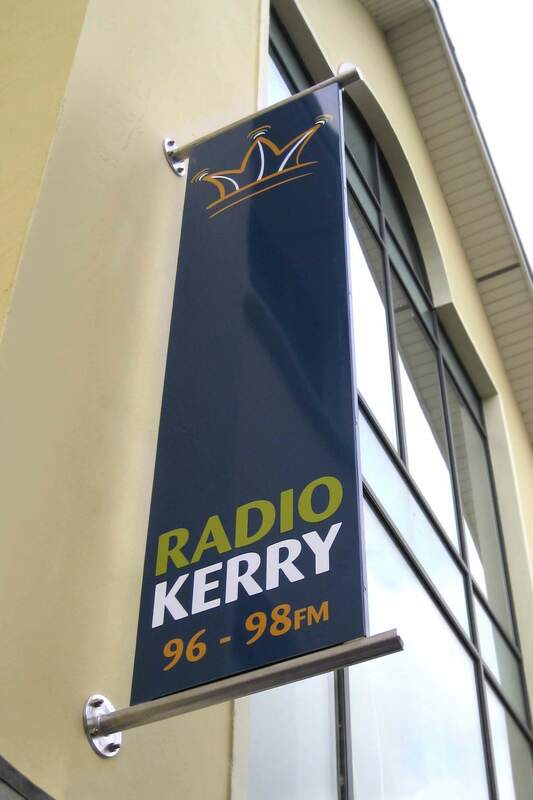 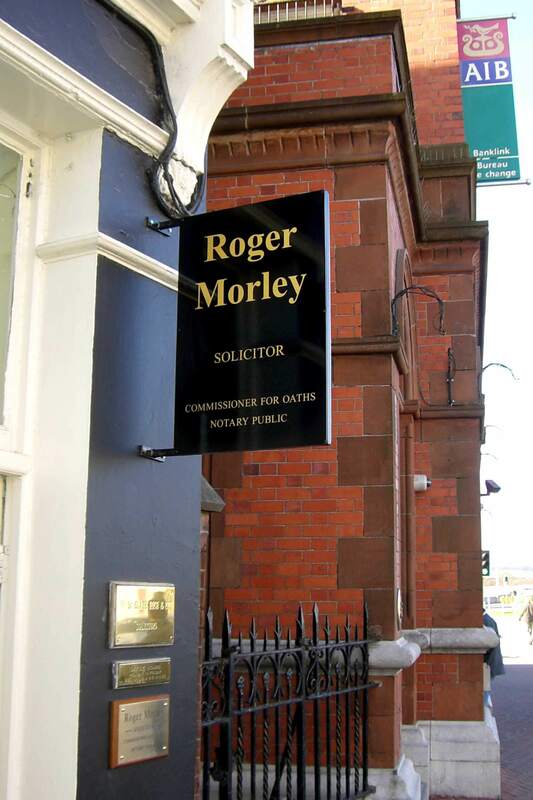 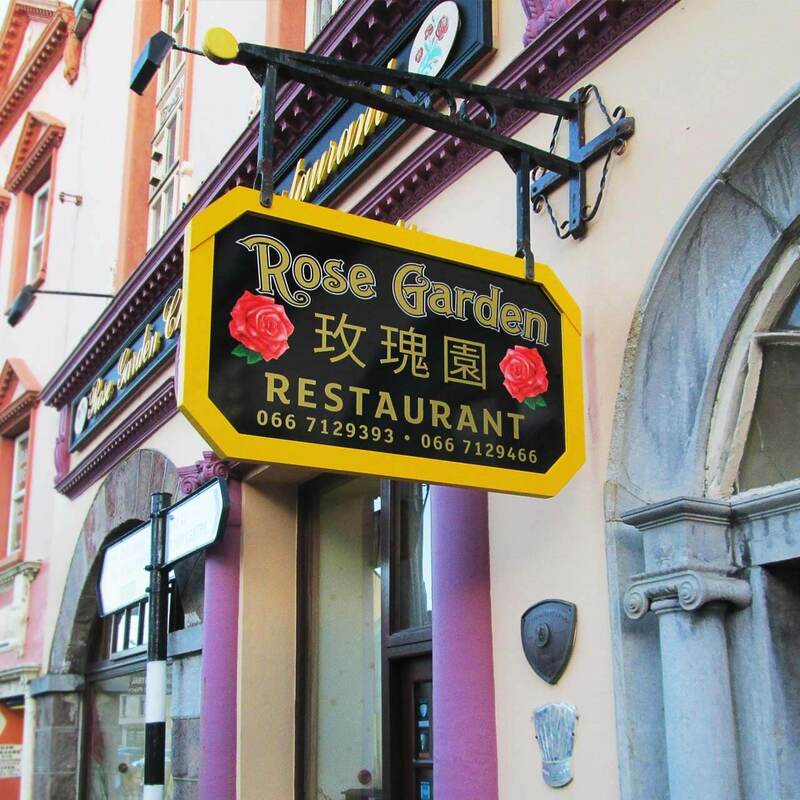 These signs are also referred to as Double Sided Signs and Protruding Signs and are used as secondary identity branding for shop front signage. 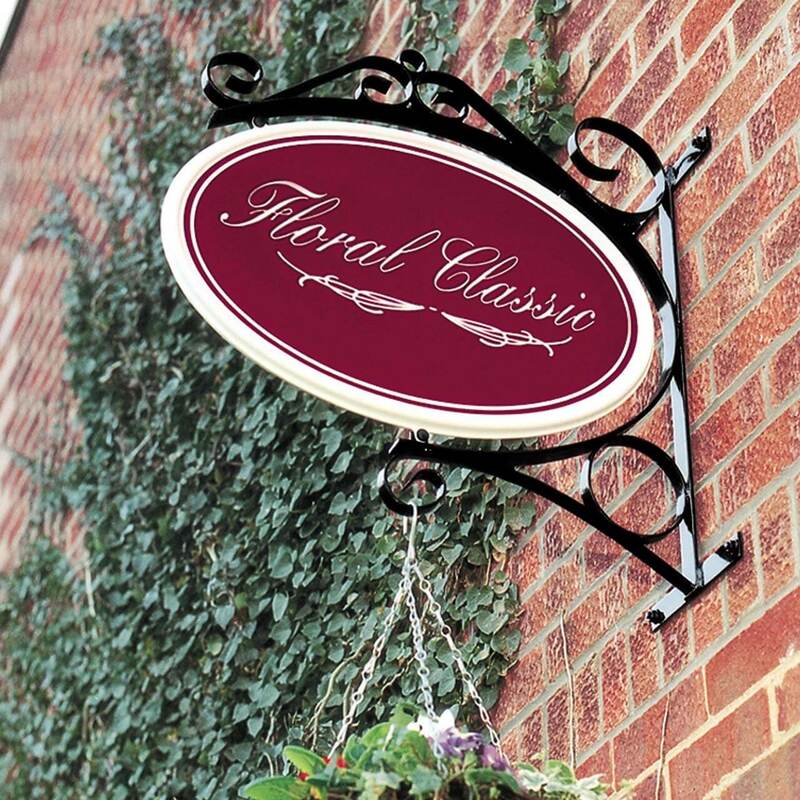 We supply a wide range of products in various sizes to suit your needs, traditional with decorative bracket and swinging panel as well as illuminated options are also available. 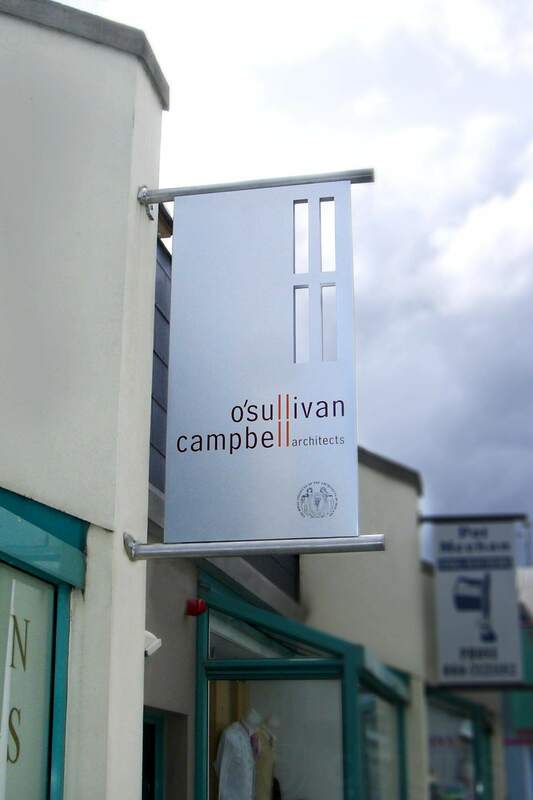 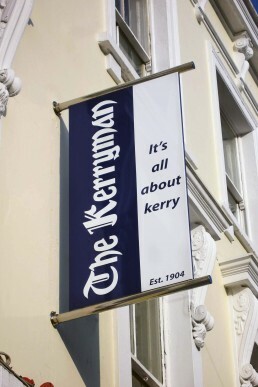 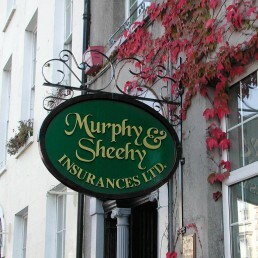 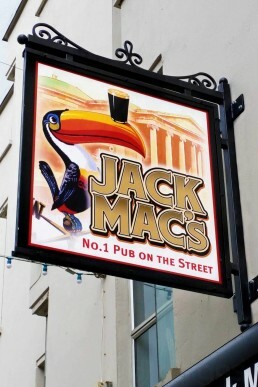 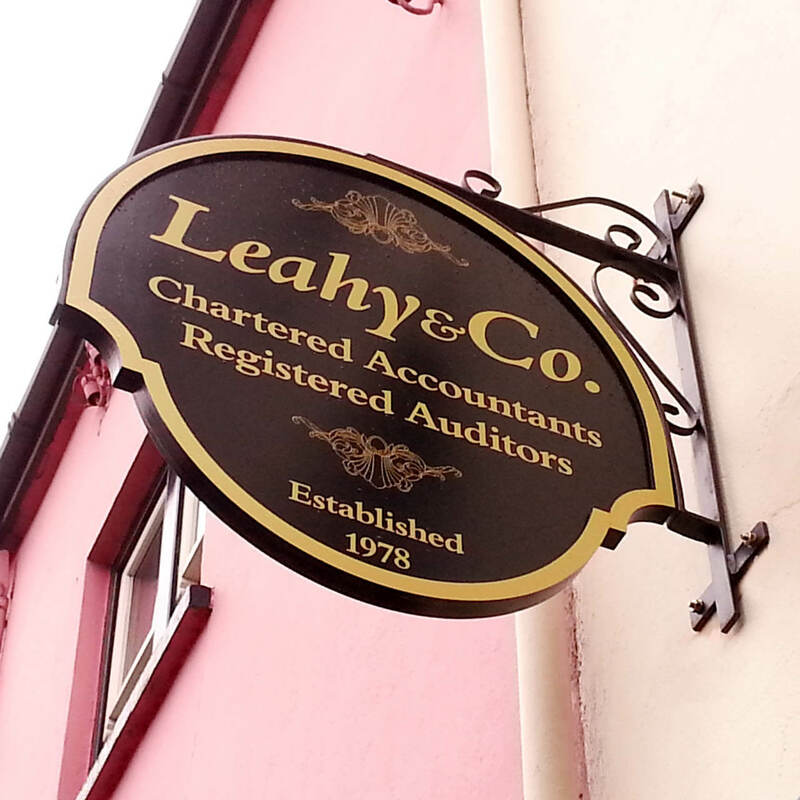 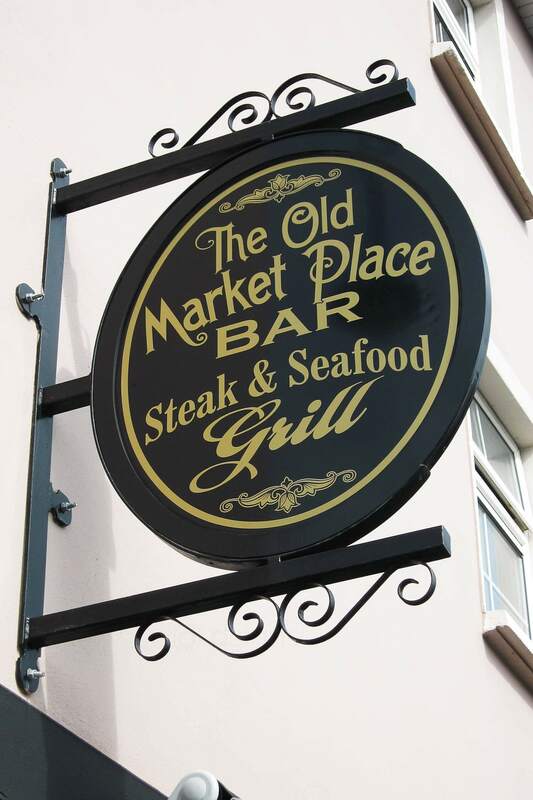 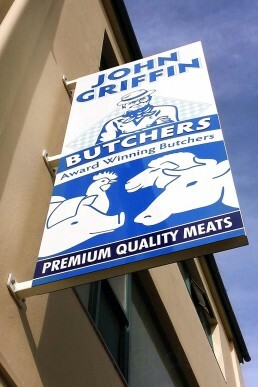 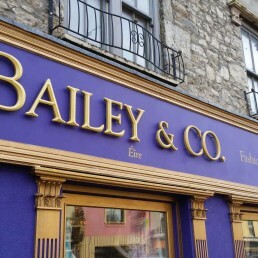 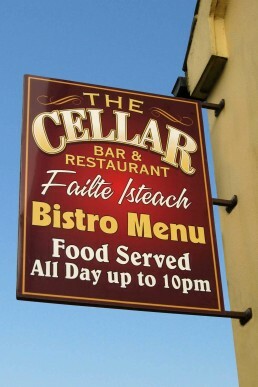 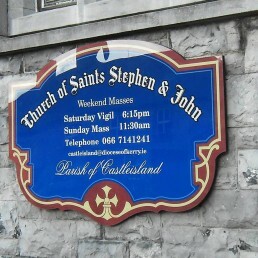 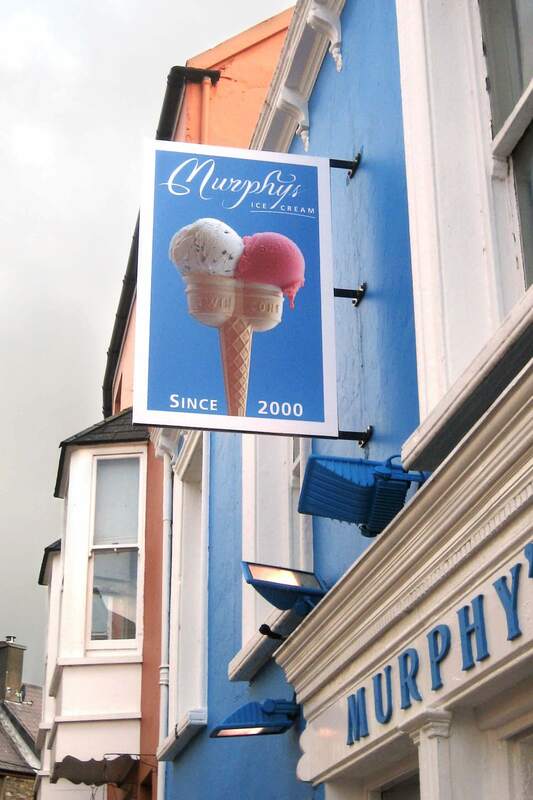 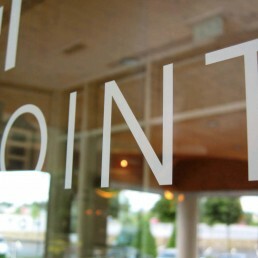 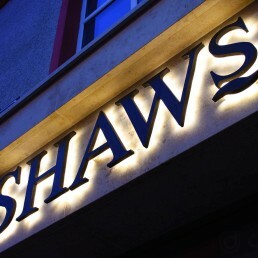 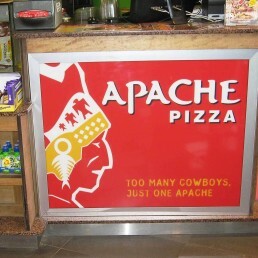 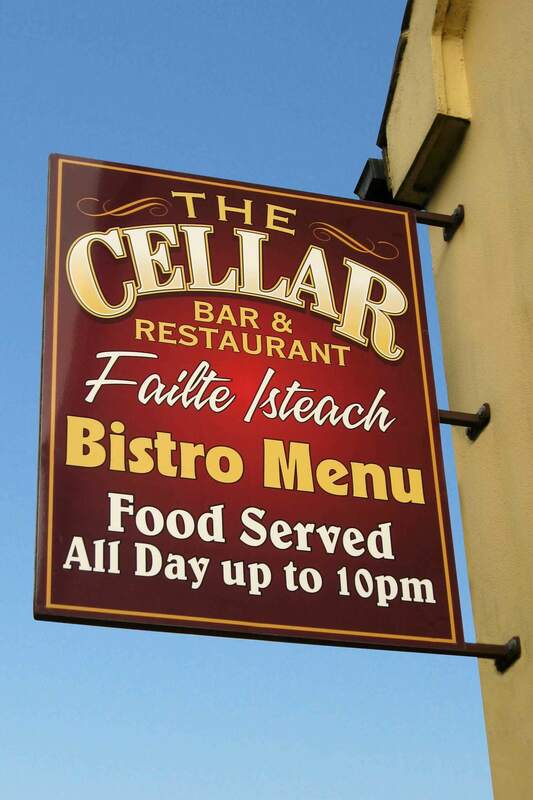 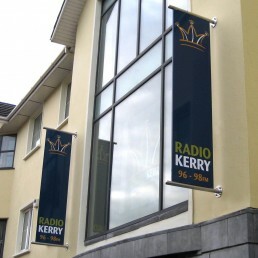 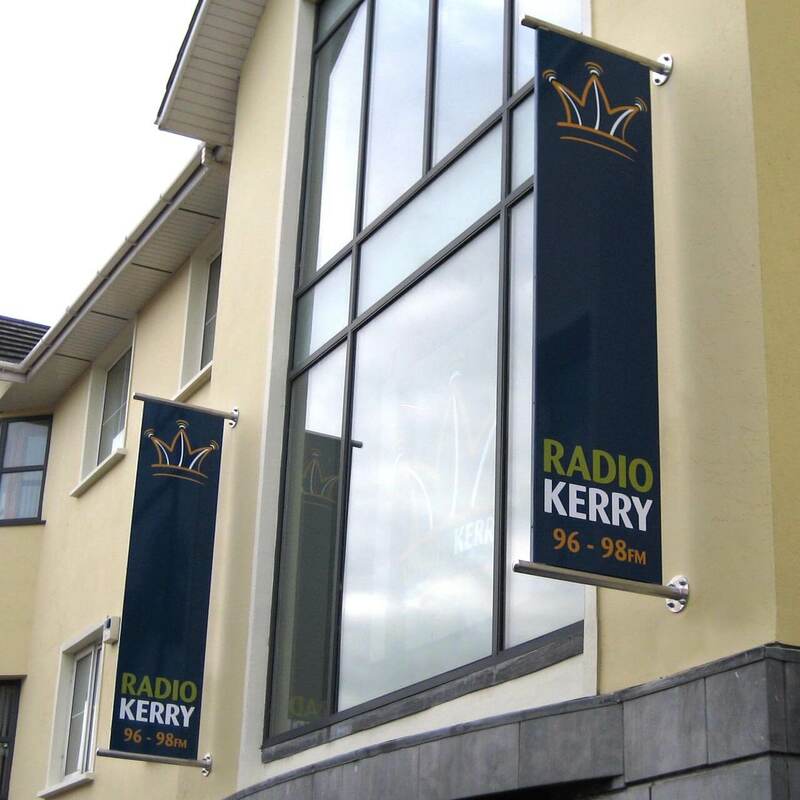 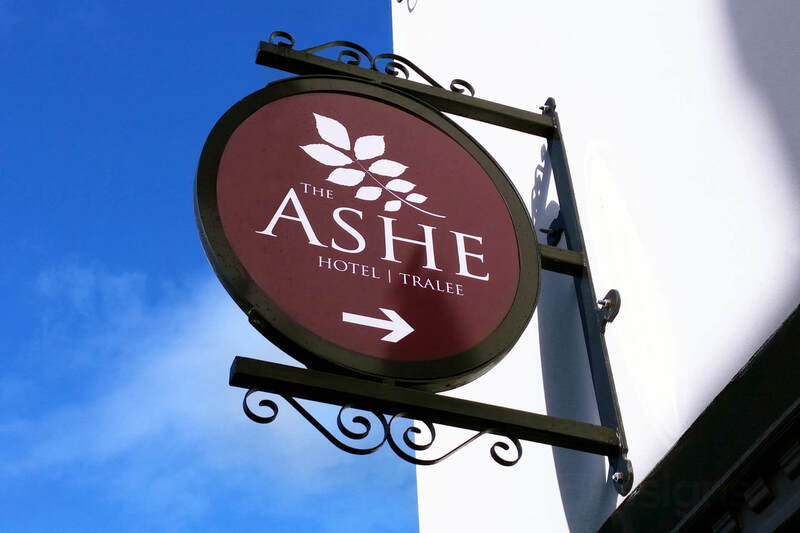 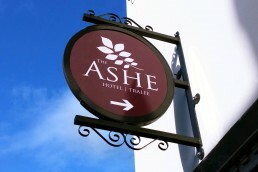 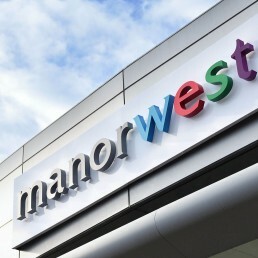 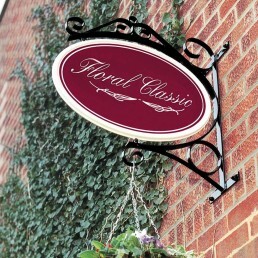 All signs have the option of contemporary or traditional styles.